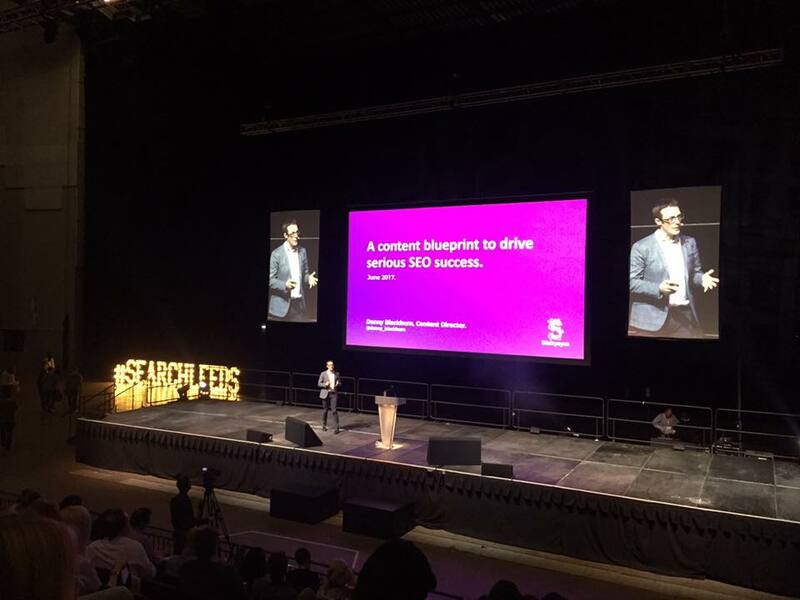 Yesterday’s Search Leeds event brought the marketing masses to the First Direct Arena in search of inspiration and discussion of all things digital. 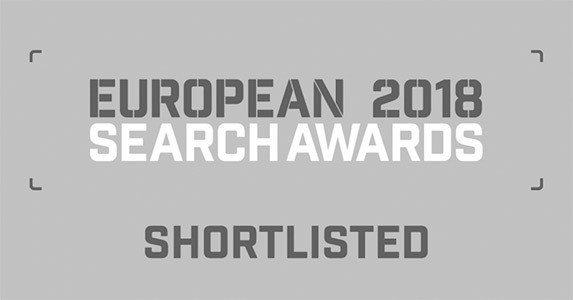 Along with our own Danny Blackburn on the weird, wonderful ways that content can drive search, we were treated to a packed programme of presentations about how to make campaigns work harder. So here’s five things we learned about content marketing from Search Leeds, the 2017 edition. The online marketplace is crowded enough as it is without the presence of your latest campaign. An unfocused and untargeted message basically amounts to another voice shouting into the void, so what’s the alternative? “Pull is the new push”, according to Toby Brown, who encouraged brands to create inviting and engaging content that’s designed to draw in the customer, rather than forcing them onto a path of conversion using a more overt approach. Interestingly, there’s also the idea that a customer who becomes more ensconced within the values and virtues of a brand doesn’t mind so much when the brand then turns to selling its products. Brown mentioned a mobile phone campaign whose customer feedback contained a phrase along the lines of “they could’ve tried to sell me more”. Brands that work harder to engage and involve a customer the first time around can then draw on that goodwill in order to further their sales focus. Martin McGarry put it to the audience that people don’t buy experts; people buy people. Referring to the common mistakes of a sales pitch, he mentioned that trotting out the data nerds is all well and good – but that you shouldn’t expect a signature on the dotted line by blinding the client with science. The same goes for content, which at its heart should address the customer on their level. Research your audience, know what bugs them and put over how your product or service can solve their problems. Produce useful, consumer-first content that’s designed to set out and solve problems, in order to hook audience interest. Don’t talk down to them – good content is designed to sympathise without being too patronising. 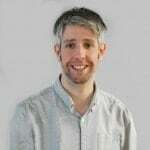 By the same token however, you should feel free to unleash the delicious data on unsuspecting journalists and influencers – a well-designed chunk of data presentation helps present the problem to a wider audience. A punchier campaign is all in the details. Chelsea Blacker from BlueGlass split the customer journey into three decisive stages for content – not only for the purposes of creation and distribution, but for measurement too. Content should be judged differently depending on stage of the buying cycle - and that includes how you measure its success. Awareness – Writing blog posts and curating lists to engage customers and raise blog profile. Measuring success through organic rankings and traffic, as well as the number of inbound links. 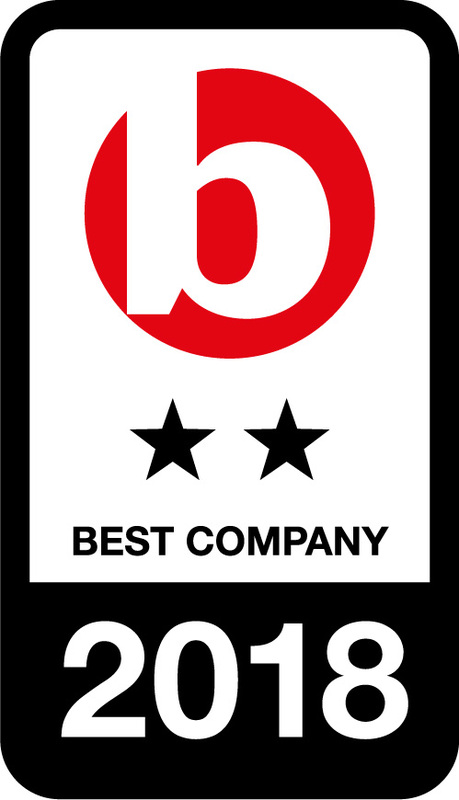 Consideration – Conducting webinars, writing up case studies and whitepapers. 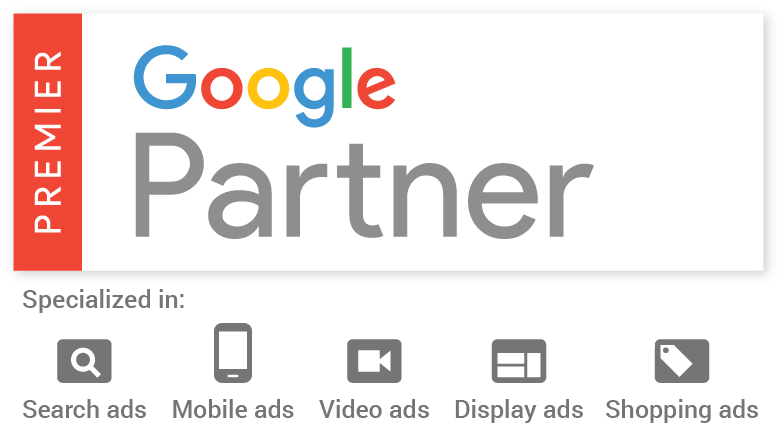 Measuring downloads, email list generation and sales leads. Conversion – Naturally, making the sales. Following up on missed opportunities by monitoring abandoned checkouts, bounce rate and traffic sources. The important thing here is not judging the whole campaign based on the success or failure of one single area. Where bounce rate is letting the side down for Conversion, perhaps an adjustment somewhere in the other areas can compensate. Conversely, a tightened focus in Awareness can boost the traffic sources in Conversion. Knowing where each area can be stronger can in turn raise the success of the funnel as a whole. To understand what fuels content, put a mirror up to your own sharing habits. Brands use Twitter and Facebook to encourage content shares because of the wide reach. But the way we share things, and with whom, can reveal the other side of the same coin. Lydia Hinchliff from MediaCom suggests that our idea of ‘the curated self’ makes us share in certain places based on what it says about us, and to whom. She revealed that 84% of all content is shared on ‘dark social’ – private networks like WhatsApp and Messenger. Where mass marketing appeals to a wider set of people, it does so by making its messaging as broad as possible. But over on the dark side, the smaller the circle gets, the more you reveal about yourself. Hinchliff suggests that brands embrace their dark side by tapping into the less mainstream message they’re trying to promote, and sacrifice wider reach for deeper engagement. McGarry argued that a pitch document shouldn’t contain a lengthy preamble about the agency. And Blacker added that a brand shouldn’t place itself on a pedestal when it comes to solving problems through its content. A brand’s customers want to know their voice is being heard, far more than they want to know about the brand who is hearing it. 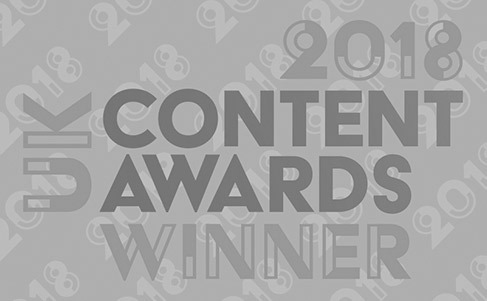 Whether you’re standing on fifteen years of tradition or fifteen minutes of viral fame, effective content should always be about their challenges and prospects. It’s about arming readers with the information they need to find out more about you. 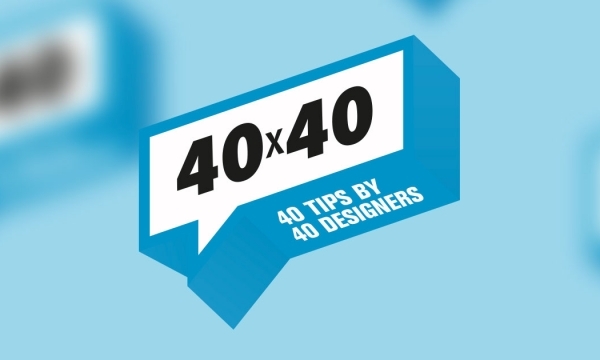 One night, 40 short talks from 40 designers. Join Stickyeyes as part of the Leeds Digital Festival for 40x40 on the evening of Tuesday 23rd April. 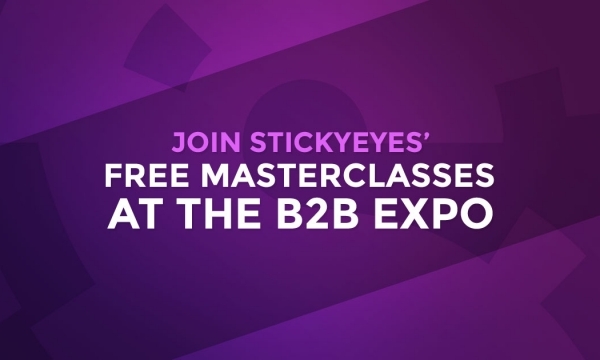 We’re presenting our B2B Digital Marketing Masterclass at the B2B Marketing Expo, 27-28 March at the ExCeL, London.